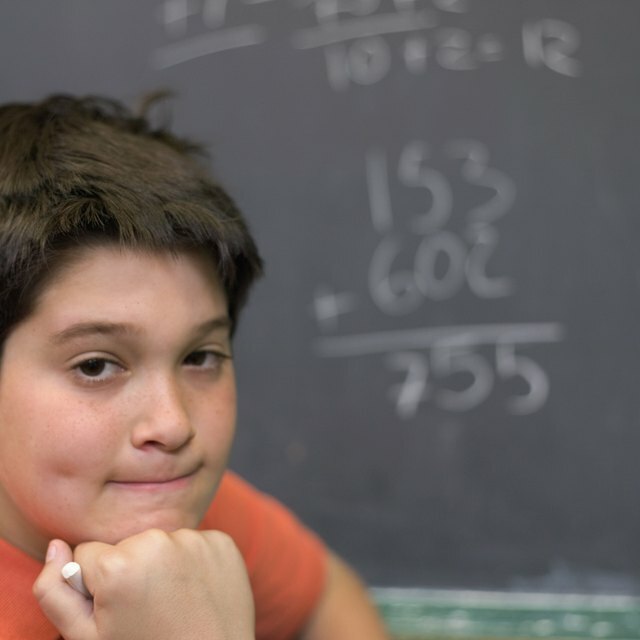 Use games and activities to help first-graders learn math. Students in the first grade have only just begun to study the basic concepts of math. 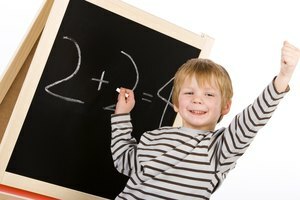 At this skill level, you should be teaching them simple addition and subtraction, as well as the basics of geometry. 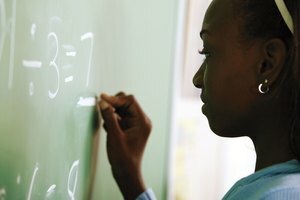 Because young children are new to mathematical concepts, make it more understandable by using concrete examples to illustrate how to perform simple operations. You can also use games to make learning more captivating. Begin with the basic concepts of addition and subtraction. Use single-digit numbers and teach students to add and subtract by using their fingers. Have the entire class hold out three fingers. Then ask how many fingers there are if you add four. You can also move on to addition and subtraction using simple objects. Place ten pencils on a desk at the front of the room and ask students how many are left if you take away six. Students will begin by counting the remaining pencils and slowly begin to understand the concepts of addition and subtraction. 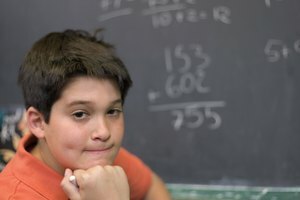 Use arithmetic games to reinforce your lessons on addition and subtraction. One game involves amassing Popsicle sticks and writing a digit between 0 and 9 on each. Place them in a jar. One at a time, have each student choose two sticks at random from the jar and write the sum of the two digits on the board. As students get better at addition you can increase the number of digits they have to add together. Teach your students the basics of geometry. Show them the circle, the square, the rectangle and the triangle. Teach them the properties of each shape. You can reinforce these lessons by using worksheets. Assemble a page with these common shapes of different sizes and have students write the correct shape beneath each. As students get more advanced, you can have a geometrical "dictation" where you call out a shape and have students draw it on a sheet of paper. Make playtime into geometry lessons by having students make shapes with their bodies. Play a song and have students walk around the room. Pause the song periodically and call out one of the shapes you have been teaching. Students must get their bodies into the appropriate shape as quickly as possible. Coodin, David. "How to Teach 1st Grade Math." 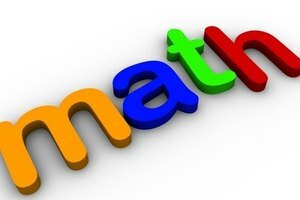 Synonym, https://classroom.synonym.com/teach-1st-grade-math-8202667.html. Accessed 25 April 2019.